The Blade V8 Lite is made of metal and is built around a 5" IPS screen of 720p resolution. The phone is powered by the MT6750 chipset, which may be aging and borderline mediocre, but is becoming quite a popular choice among the manufacturers. 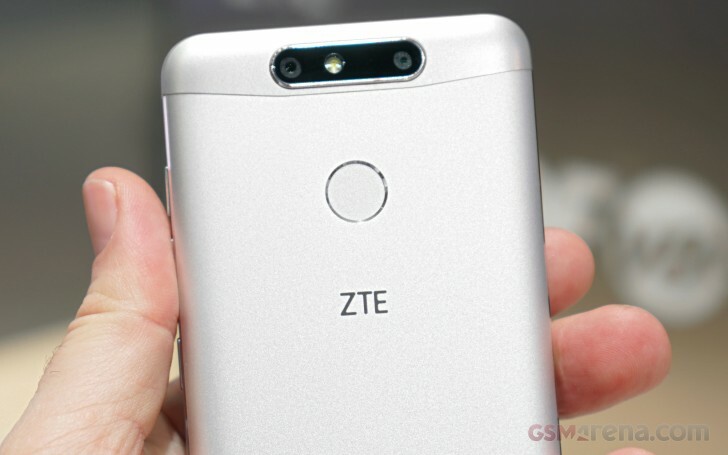 The ZTE Blade V8 Mini is keeping the nice design, but brings a Snapdragon 430 chipset, a bigger battery, and a dual main camera with a secondary 2MP sensor for depth information. ZTE promises a variable aperture up to f/8.0 and you should be able to snap some nice photos with bokeh backgrounds. We spent some time with the new Blade V8 duo, and our first impressions follow right after the break.